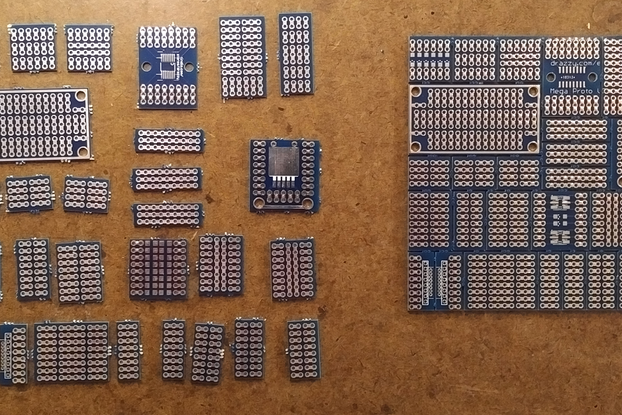 This is the fully assembled version of my RN2483/RN2903 breakout board, available here as a bare board. 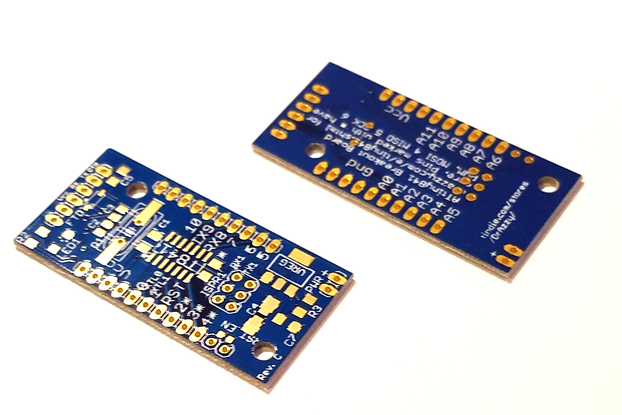 This breakout board offers an affordable solution for makers working with the popular RN2483A and RN2903A LoRa transceivers from Microchip, widely used for LoRaWAN. 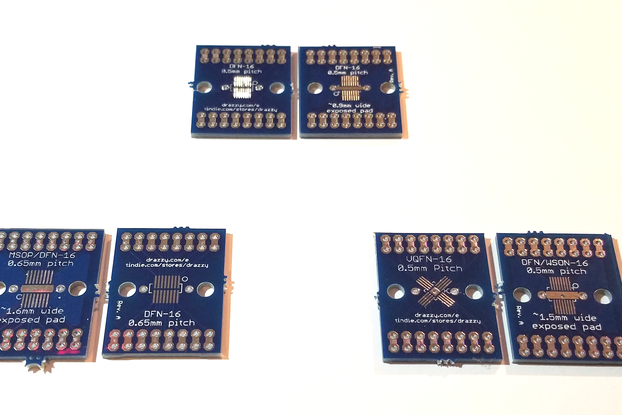 The layout of this breakout board is based on the the datasheet reference designs. 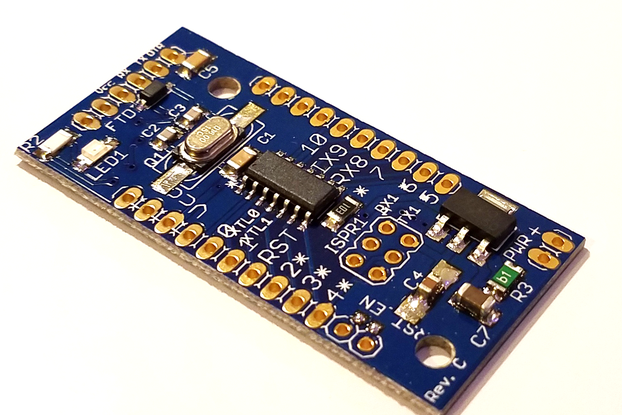 This board breaks out all 14 GPIO pins to a row of 0.1" pin header, and the power and serial communication pins to a second row of 0.1" pin header. The RN2483A and RN2903A are identical except for their transmission frequency and which world regions they are approved for use in. 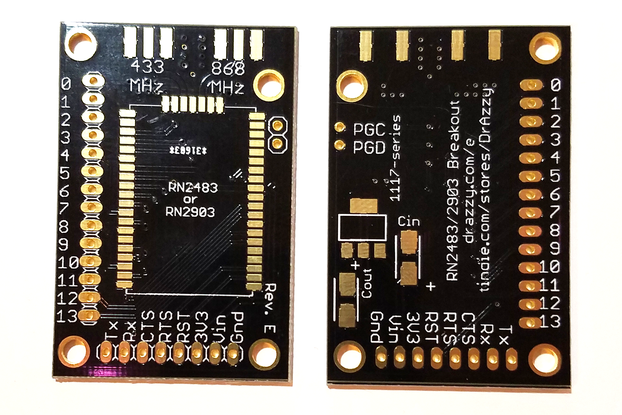 The RN2483 operates at 433mhz and 868mhz, and is approved for use in Europe, while the RN2903A operates at 915mhz, and is approved for use in the US, Canada, Australia, and New Zealand. 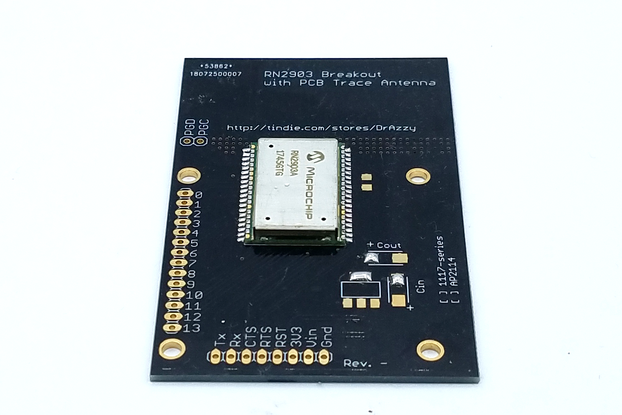 The markings on these breakout boards correspond to the RN2483A; if using with RN2903A, use the antenna marked 868mhz (the low frequency antenna is not used). Prior to ordering, please verify that the RN2903A or RN2483A is legal to operate in your jurisdiction. 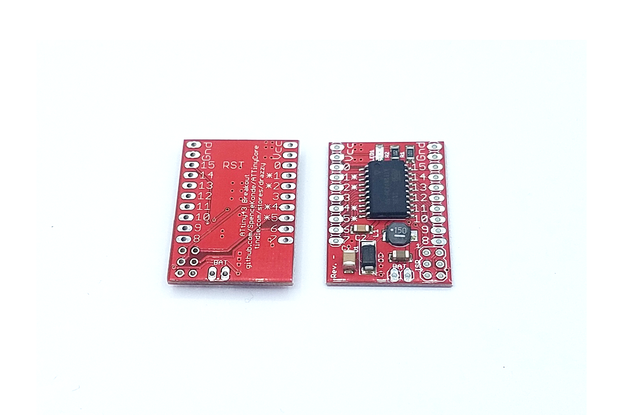 The RN2903A and RN2483A are an updated version of the RN2903 and RN2483 - this comes with both a firmware and apparently a hardware rev as well; the differences are very slight - my understanding is that it's a "bug fix" type of change. The pin layout for the serial and power pins is designed such that it can be plugged into breadboard alongside an Espruino Pico, and the pins will line up. Since many of our customers are using these with 5v microcontrollers (such as Arduino), we now offer a level shifter as an add-on. These level shifters are mass-produced 4-channel bidirectional fet-based level shifters. See the diagrams below for wiring examples. 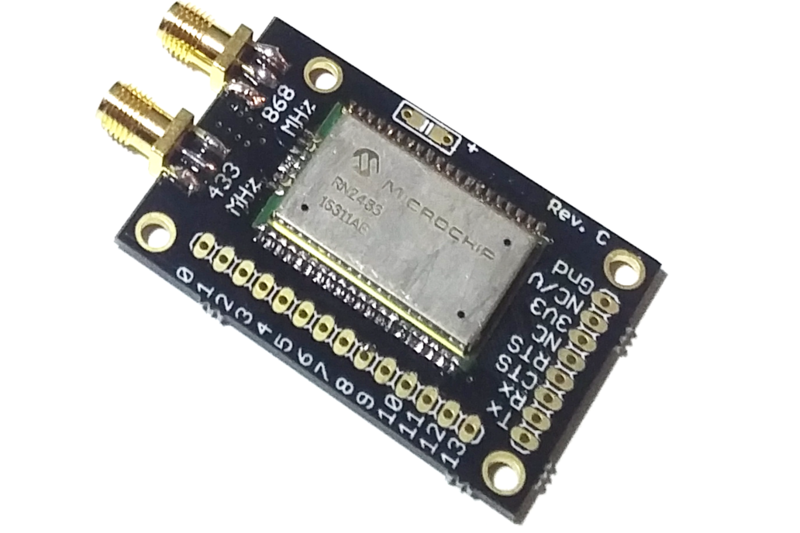 The RN2483 supports communication at 868mhz and 433mhz - however, I've heard from my customers that they only install the high 868mhz SMA connector. In order to keep costs down (since these are all made to order), I've made the SMA connector for 433mhz on the RN2483 optional. 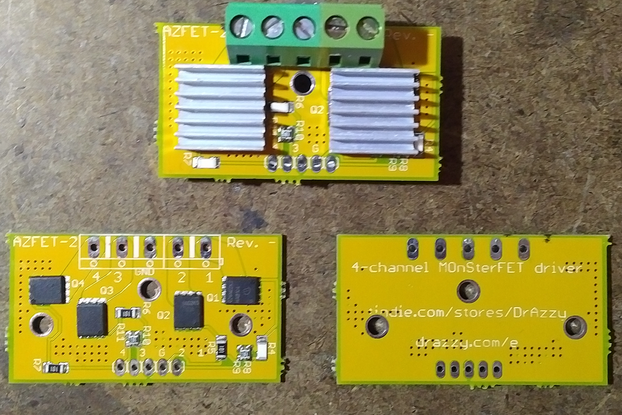 This board can ship with three regulator options. 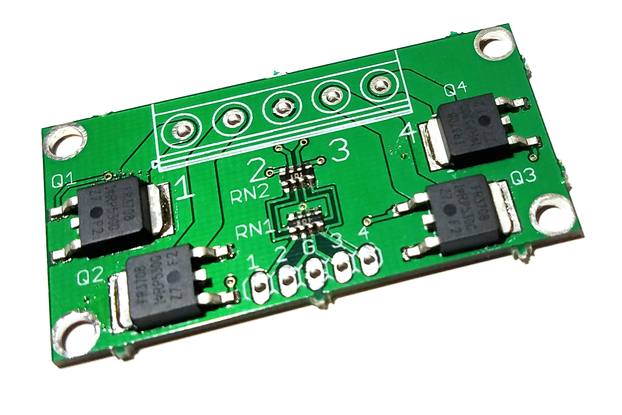 If you have a regulator on the RN2483/RN2903 board, it can be used to supply 3.3v to the rest of the project (within the limits of the regulator - 1A, less if Vin exceeds 5v due to heat dissipation). See the wiring diagrams below. No regulator - If you will already have a regulated 3.3v supply, there is no need to use a regulator on the RN2483 board. 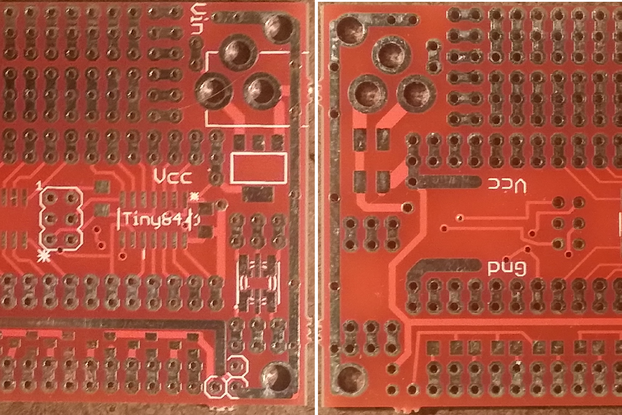 The board will be shipped with a 4.7uf cap installed on the pads for the output capacitor, but no regulator or input capacitor. ZLDO1117 - The ZLDO1117 is one of the best 1117-series regulators available, and provides a dropout of around 1.1V at maximum load (meaning a minimum of 4.4 V input to get 3.3v out), and permits a maximum input voltage of up to 18V. AP2114 - The AP2114 is a modern LDO regulator that has much lower dropout than the 1117 series, as low as a few tenths of a volt. 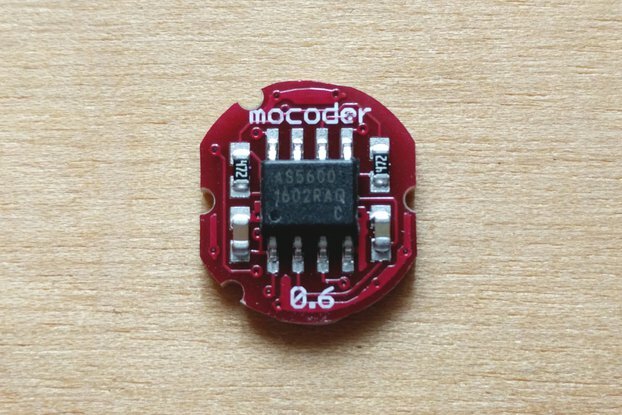 This allows it to put out 3.3v when powered from a 1S LiPo battery. However, the maximum input voltage must not exceed 6 volts.